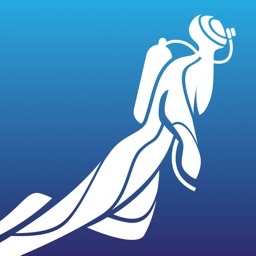 DiverLog by Pelagic Pressure Systems Corp. 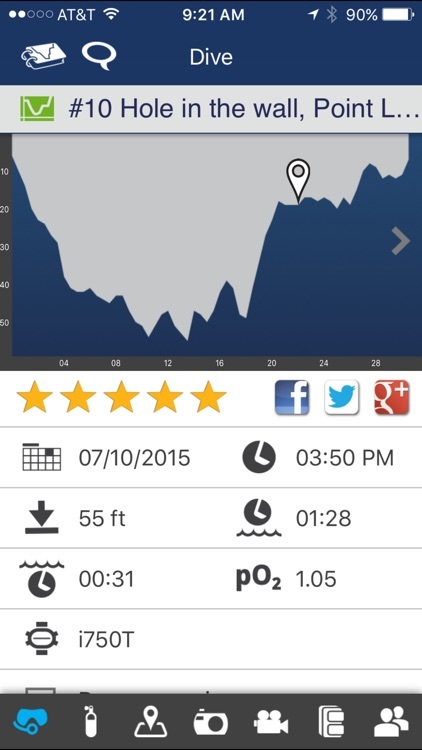 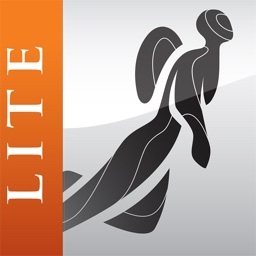 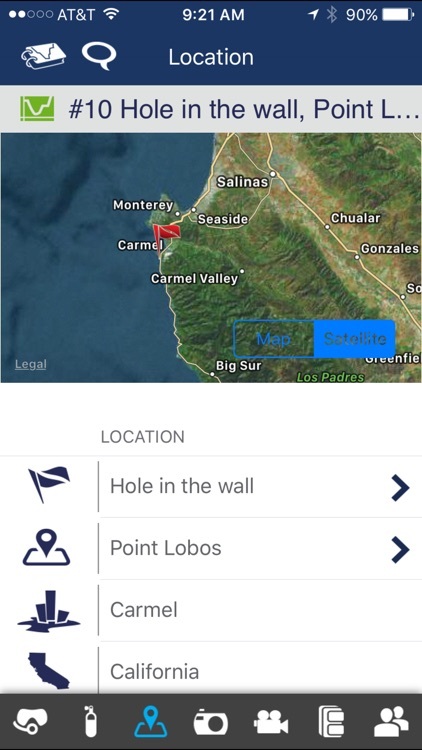 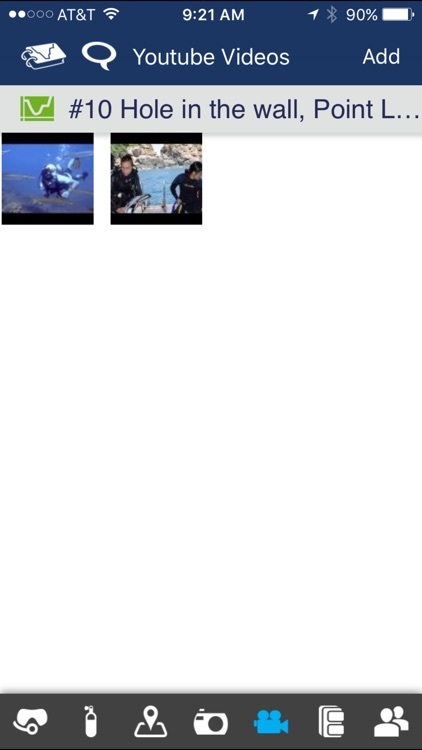 The DiverLog for mobile app is the premier full-featured dive log application. 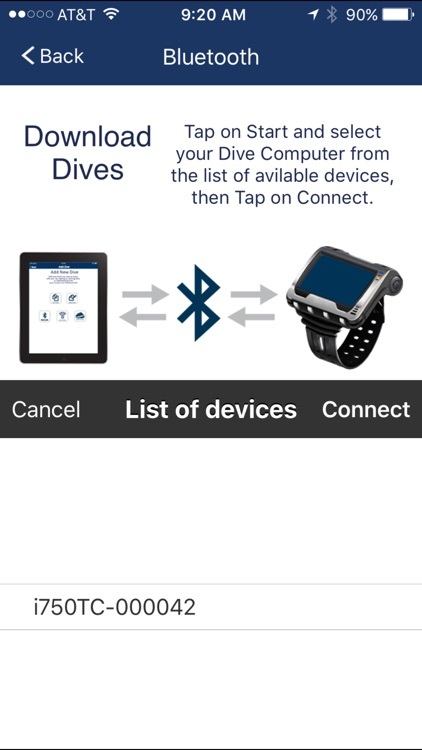 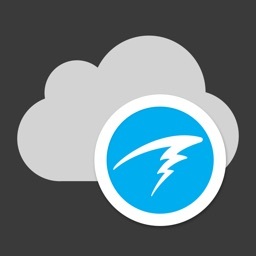 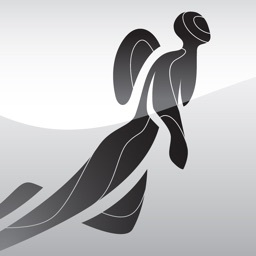 DiverLog for is the Official App for and supports dive data from dive computers made by the following manufacturers: AQUALUNG, OCEANIC, AERIS, HOLLIS, SUBGEAR, SHERWOOD, GENESIS, TUSA, BISM, BEUCHAT. 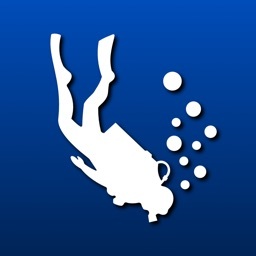 DiverLog allows you to view, edit, and manage your dives easily.